5 Tips on How to Start a Side Business while Working Full-TimeEliminate The Muda! 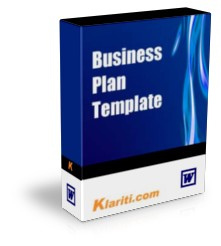 The business plan is an extremely good idea. It forces you to ask all the questions that a person may not even know should be asked. Someone once told me that if it won’t work on paper it certainly won’t work in real life which is far more unpredictable. Thanks for the excellent post! At least you put it point blank…as an entreprenuer one should be ready to work some long hours. When your paycheck depends solely on you, then you gotta be ready for some hard work! I think the other crucial thing is having SMART goals for the business…this will not only offer targets but also vision and direction that creates momentum for the business. Also ensures effort isn’t wasted.